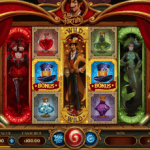 This game is a kind of single-player adventure arcade, which has a lot in common with classic slot machines. You can find as bonus rounds, exciting combinations, extra prizes and much more in this list of benefits. 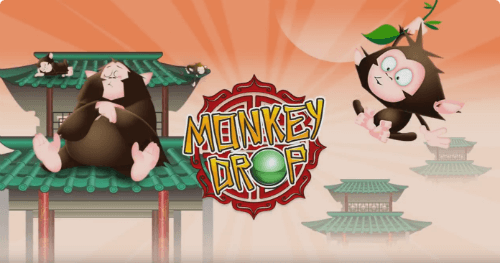 IGT gives you the opportunity to experience the killer combination of wildlife and Asian themes in the “Monkey Drop” video games. 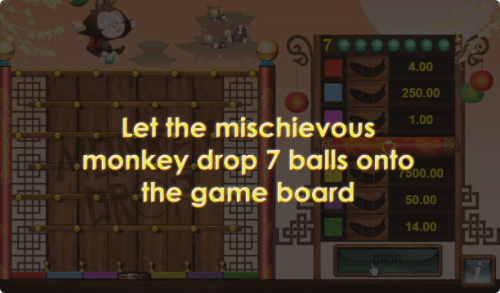 The gameplay is a colorful cartoon monkey, which rises through chinese buildings and throws balls on colored tiles, filling banana-shaped winning meters, if the balls fall into the right places. Like all IGT games, the Monkey Drop video slot (if you can call it slot) has been certified for fair play by independent testing companies and has a high return rate. It plays a very important role when you view the game not just for gambling, but also as a good money earner. It is also fully optimized and ideal for playing on desktop PCs or mobile devices, which is becoming increasingly important, as players increasingly want to play and get a portion of good mood outside of home or work. Monkeys are always associated with cunning, agility and luck. 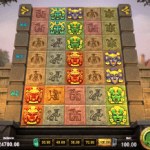 It was these associations which prompted the game manufacturers to create a very colorful and interesting "Monkey Drop" slot. The whole game is permeated with oriental style and takes us to the far Asia, which will help you become richer and more successful. The style of the game is very suitable for a fast and effective game. It will be very useful for fans to get quick wins. After you have made your bet, you need to tame the disobedient monkey. 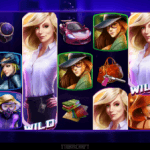 Only when you make her move actively, she will be able to bring you winnings and prizes. The main monkey moves forward and back through the top of the flap, and here you need to acquire a small skill, since you will be asked to press the "Drop" button to get the ball falling through the pegs and landing either on red, blue, pink, yellow, purple or a green piece of tile, which is located below. Depending on where it lands, the banana will begin to fill out, and as soon as all 3 sections of the banana will be filled out, the prize will be awarded. The video slot, which we are considering, is a bit different from the other games with an instant result. 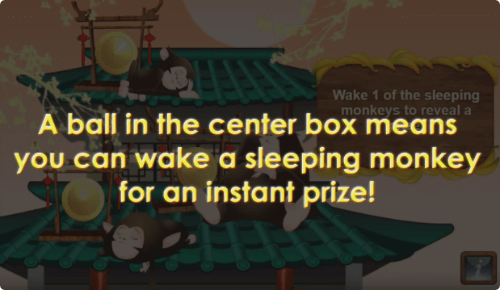 The thing is that our game has its own additional bonus round, in which the main characters are sleeping monkeys. Approximately in the center of the row with a colored tile is painted a wooden box. If you drop the ball in this box it will take you to a new secret screen. Be sure to try it. 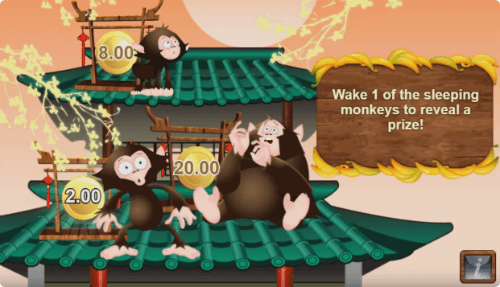 The second screen opens before you a bonus level, which depicts three sleeping monkeys. There is a gong near each of them, a blow to which makes the monkey wake up. It is very amusingly, because the faces of monkeys during the awakening are very funny and dissatisfied. Each gong blow brings you new bonuses and gifts.